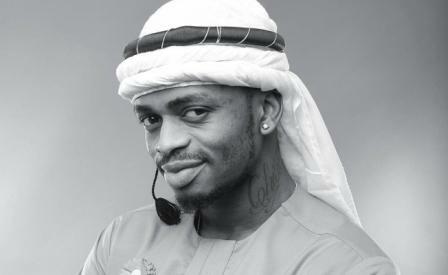 Kalekye Mumo was born in 1976. She is a media personality, musician and Healthy lifestyle ambassador on the Youtube channel #TheMeIwantKalekyeMumo. She is the host of Talk Central on K24. 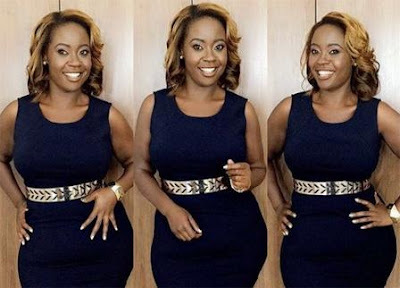 After graduating, Kalekye Mumo worked briefly at the Turkish Embassy, then she began working at HomeBoyz way back when it was a small deejay outfit based at The Mall, Nairobi. She then moved to do sound production at Rough Cuts. 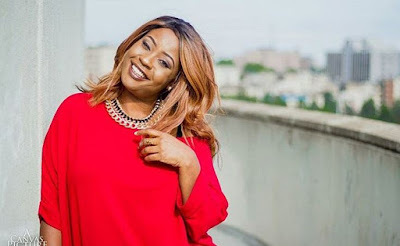 After that she went to Medeva TV as a sound engineer, then to Capital FM as a breakfast host before leaving for Kiss as a news editor and reader and finally a Drive presenter.Then on the Morning Kiss as a breakfast anchor. In July 2016 she left her job at Kiss 100 to focus on her PR company. Her PR firm signed a lucrative deal with Kericho Gold which was launching a line of flavoured teas at the Villa Rosa Kempinski in 2016. There was much ado over Mumo’s salary within the period she left Kiss FM in 2016. 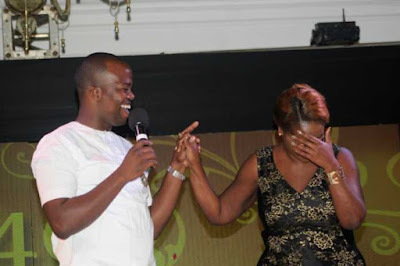 It was rumoured that Mumo was paid 400,000 Ksh while at KISS. This also led to the assumption that she was paid a sum of 4 million (an equivalent of 10-month salary) when she left Kiss. She subsequently landed a deal with Kericho Gold. Bubbly radio personality Kalekye Mumo threw a mega bash in Westlands, Nairobi on March 16 when she turned 40 years. 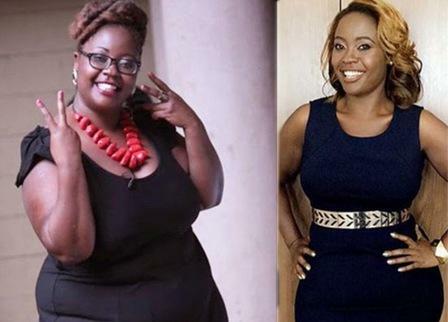 The ceremony that attracted a turnout of friends and showbiz personalities doubled up as a celebration of losing 40kgs in a weight loss journey that Kalekye Mumo started eight months ago. Revealing why number 40 is very important to her, the radio queen recounted how her weight was becoming a health issue by the day. Kalekye said her legs began to swell due to overweight problems before her doctor warned that she was headed for a hazardous state. “My doctor said if I don’t lose this weight, I could get a blood clot. He said what was happening to me was a sign of something bad happening in my life. That is when I took the issue seriously,” she said while giving her speech at her party. Kalekye would thereafter enroll with Fat Loss Lab where she was given tips on weight loss and lifestyle management. 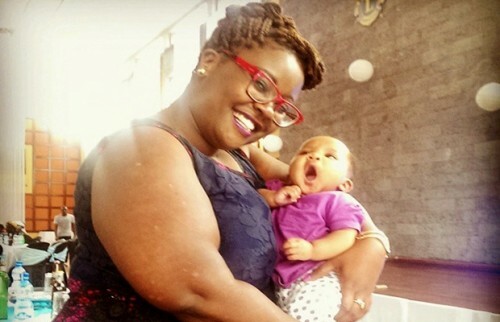 “I have never wanted to be thin as I am that plus-size celebrity model in Kenya. I didn’t do this to get thin and it is not that I want to be all hippy. It is not my thing,” she said.